Having an online presence for any of the architecture or construction company is really very important. It is important that the architecture website should reflect your portfolio and the style of design to showcase your best projects to the visitors. If you have spent your precious countless hours for designing a beautiful project then you should definitely be able to showcase your projects through a beautiful website design. WordPress is one of the greatest tool that will help you to set your architectural portfolio with great ease. One can choose the theme that is designed for architects and designers. The best WordPress Architecture themes will help to connect with your clients that will feature the type of the project that you are working on. It is very important that the theme should feature the testimonials of your happy clients that will bring more visitors to your site. The portfolios and the galleries should show all the necessary details of the ongoing projects. Always opt for a responsive layout theme that will look great on all the devices with different resolutions. A good page builder plugin and different typography will help to customize your site quickly as per the requirement. 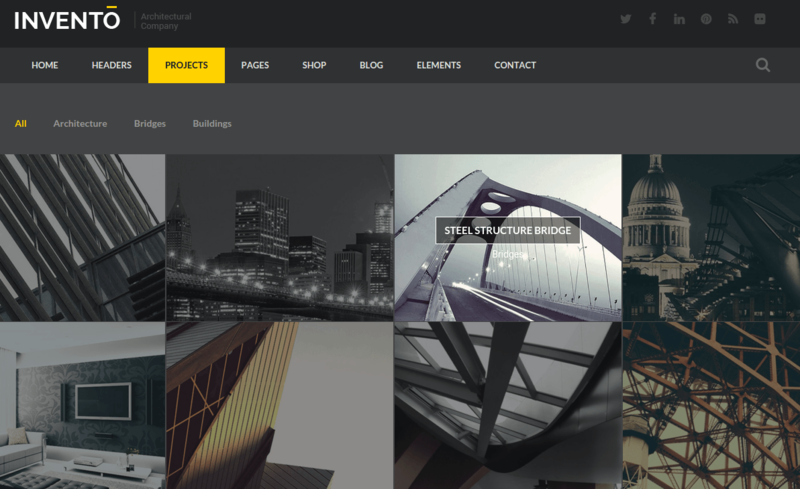 Invento is a fully responsive and beautiful Architecture theme by Themeforest. It provides with very clean and clear structure with stylish grid layouts. It is compatible with Visual Composer Page builder plugin that allows to add different elements for your site and get the desired structure. This theme also provides with a Revolution slider plugin that makes it more appealing for the visitors. It also allows to create different gallery layouts, portfolios and even blog pages. It is a fully customizable theme that is bundled with many color options and unlimited Google fonts. 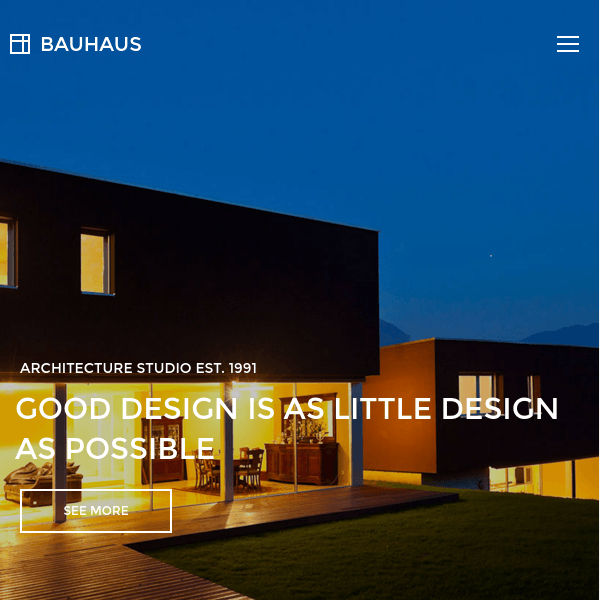 Bauhaus is a simple and clean layout WordPress theme to build architectural related website. This theme provides with a very responsive layout that looks great on all devices of different resolution. There are different layouts that are available for the portfolio and the choice can be made accordingly for it. There are also three different templates that are available for the portfolio page. And there are plenty of color options and Awesome Icons that can be made for the site. This theme is bundled with many theme options that allows to customize the site as per the requirements. Grafik is the clean layout responsive theme by Themeforest designed to build architecture or portfolio related websites. This theme is bundled with many features and provides with many customization option that allows to customize the site as per the requirement. It also provides with different blog layouts along with SVG icon animations that makes the site appealing for the visitors. It is also compatible with Visual Composer Page builder plugin that allows to add elements for the site with great ease. This theme also provides with optional header top widgets area. 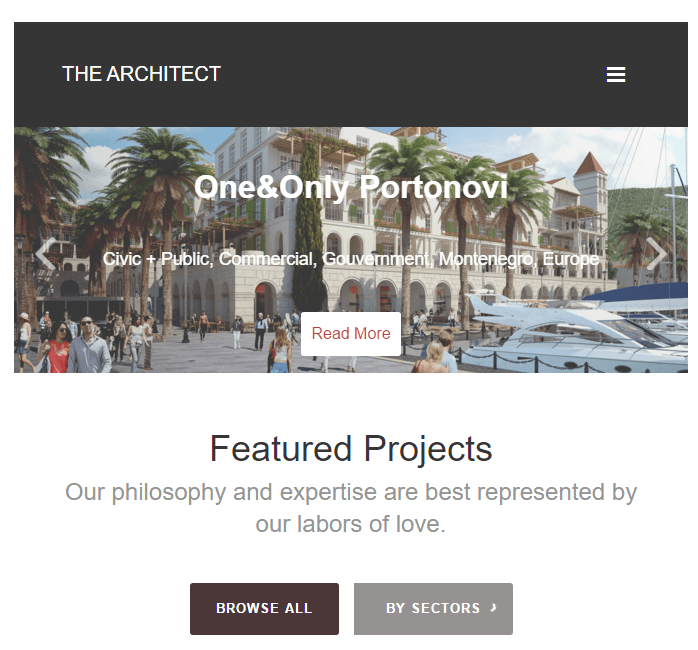 The Architect is a clean looking WordPress Theme that is specifically designed for the architects and design agencies. It is a very responsive theme that looks great on different types of devices as well as screen resolutions. 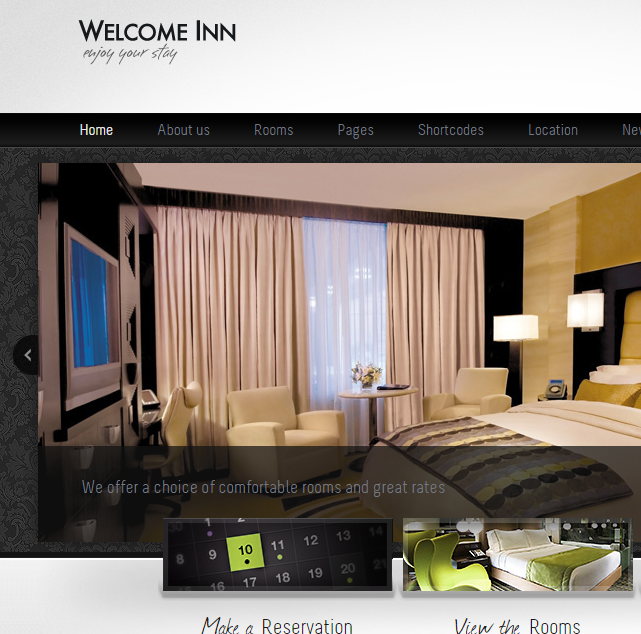 This theme comes with with XML, HTML and PSD files to easily design and personalize your website. This theme includes 2 widget areas and custom post types in order to build your site with ease. There is also a built in full width slider that help to showcase the works and designs for the site. There is a drop down menu and the theme is designed following the latest trends of web design. 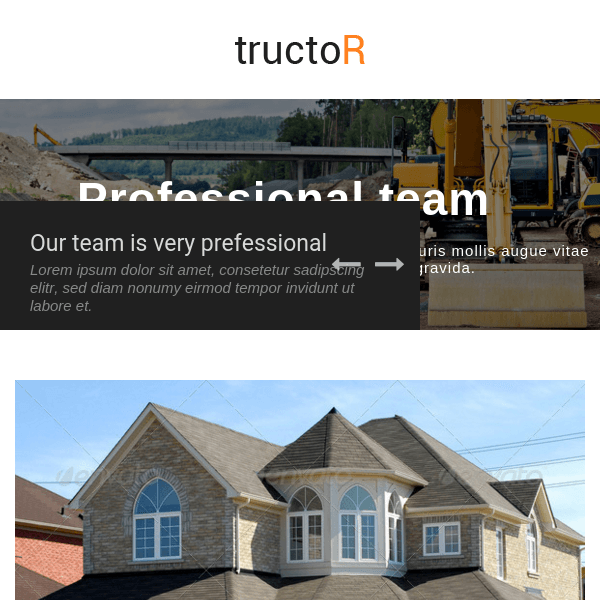 Tructor is a modern and responsive layout Architecture WordPress theme by Themeforest. This theme provides with different blog layouts with grid layout as well as the classic layout. It allows to showcase the information in an appealing manner with the Revolution Slider. One can also add different elements on the site with the Visual Composer Page Builder plugin. It also provides with a sticky header along with 5 different Header styles. There is a powerful option panel which is bundled with many theme options that allows to customize the site very easily. Megalith is a fresh and responsive WordPress theme designed for architecture, construction, heavy industries and other related websites. It is a premium theme from Tesla themes with a very clean layout and bundled with many features. This theme also provides with the premium plugins like the Revolution slider and Visual Composer Page Builder plugin. This theme provides you with lot of theme options, page templates, contact page, styling options and other elements. It also offers you with sidebar and widgets that can be placed on footer, blog page and other area of the site. 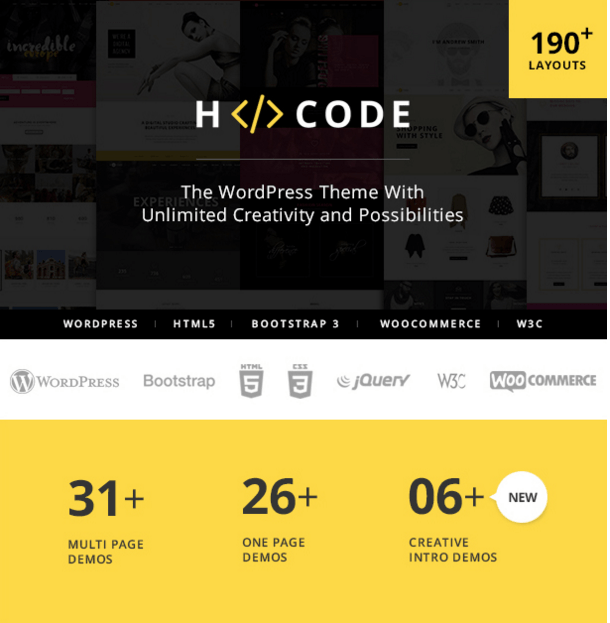 H-Code is a multipurpose WordPress theme developed by Themeforest to create the website related to architecture, agency, industries and other corporate websites. This theme provides with a pre built page templates and layouts. It is also possible to create one page website with H Code. This theme looks great on a smartphones and on a large high-end retina-ready desktop monitor. It comes packed with some of the plugins such as Revolution Slider and Visual Composer Page builder plugin. It supports Mega menu and Sticky menus along with 24+ ready shortcodes. Havana is a stylish and modern layout WordPress theme that is specifically designed to build architecture and exterior design websites. This theme provides with unlimited sidebars and various page formats. It has a fullscreen background Revolution slider that makes the site appealing for the visitors. It provides with drag and drop Visual composer page builder that allows to add different elements for the site. It also provides with the advanced typography options and 600+ Google fonts. It is very easy to customize this theme with variable content sections. Haus is a clean and responsive layout WordPress theme which is designed specifically for architects. It is built from the bootstrap framework and is bundled with many theme options that allows to customize the site as per the requirements. One can easily add different elements for the site from the Visual Composer Page builder plugin. It comes with a simple minimalistic design and provides with 300+ font awesome icons to make the site appealing. Artcore is a modern layout and clean Architecture and Building WordPress theme for the creative agencies. It also allows to personalize many aspects of the site through the WordPress Customizer Interface. It includes drag and drop builder tool and allows to create advanced page designs. It also provides with two blog layouts Grid and List layout. It is well integrated with the aqua page builder that allows to customize the site as per the requirement. Industrial is a responsive layout Architects and Engineer WordPress theme designed by Themeforest. This theme allows to create an online shopping store for your site due to its compatibility with the WooCommerce plugin. It allows to add 40+ elements for the site due to Visual Composer Page Builder plugin. This theme provides with different portfolio layouts along with 2 blog layouts. It is a multilingual theme and is translation ready with WPML. 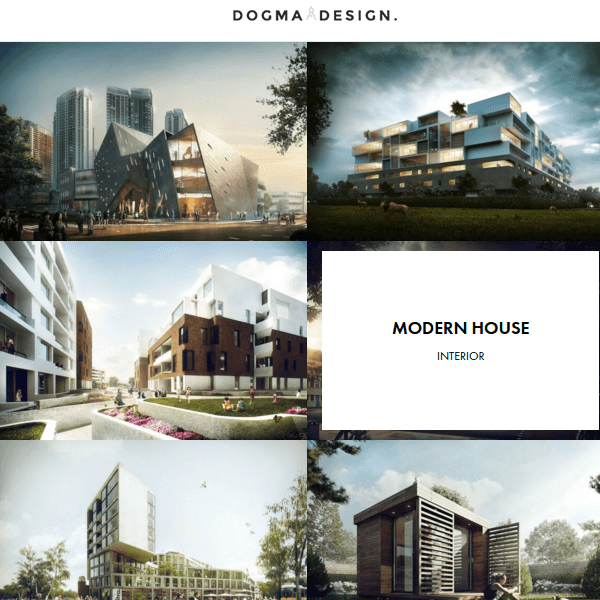 Dogma is a clean layout and modern WordPress theme that is specifically designed to build architectural websites. It provides with a very responsive layout and looks great with the devices of different resolutions. This theme is build with Redux framework and provides with many customization options. It provides with 7 different style homepage and the choice can be made accordingly for it. It provides with easy to use and implement shortcode with the help of Shortcode Generator. 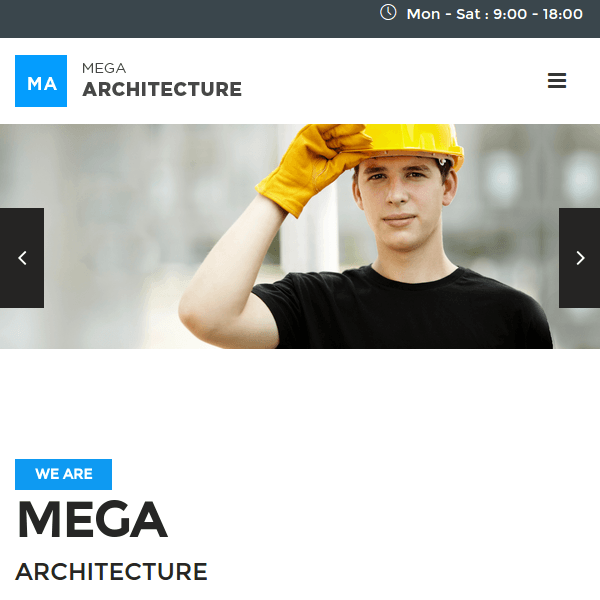 Mega Architecture is a premium WordPress theme by Themeforest to build architecture and heavy industries related websites. It allows to create different layouts for the site from the drag and drop interface. It allows to implement shortcodes very easily from the user friendly shortcode generator. This theme provides with unlimited sliders and sidebars to give a beautiful look to the site. It provides with many page heading variations and custom widgets. 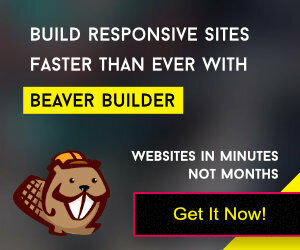 The above listed themes will definitely help you to build an Architecture and construction related websites. Hope this post was helpful to you and feel free to share your thoughts.